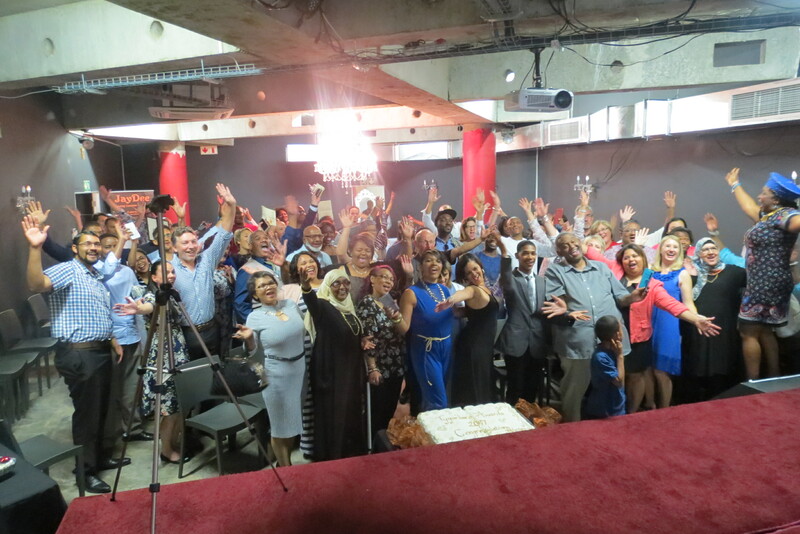 It was a day of great celebrations, networking and conversations for around 100 diverse locals, businesses and organisations from the Tygerberg area who joined in the annual Tygerberg Let’s Talk & Awards closing event on Sunday 29 October at the Celeb Theatre, Bellville. The initiative provides a unique platform to recognise and honour some of the ‘unsung champions’ who contribute positively to the greater Tygerberg areas from Bellville, Parow, Elsies River, Delft, Khayelitsha to Kraaifontein. This year, there were 14 categories ranging from Best Business, Best High School, Best Green Business to Most Valuable Informal Trader, Most Valuable NGO, Most Valuable Young Ambassador, Most Valuable Volunteer and more. Forty two nominees were chosen from individuals, businesses and organisations. All nominees were carefully selected based on their achievements, demonstration of excellence in their field and their contributions to creating a better, safer, peaceful, cleaner and prosperous Tygerberg area. All nominees were presented with an award certificates, while those selected got an award plaque. Warren Hewitt, Chief Executive Officer for the Greater Tygerberg Partnership said: “It was extremely tough to select winners from the nominees. They all truly deserved the award plaque. I commend them all for all they do in their communities, businesses, schools & organisations for the positive transformation of Tygerberg area’. 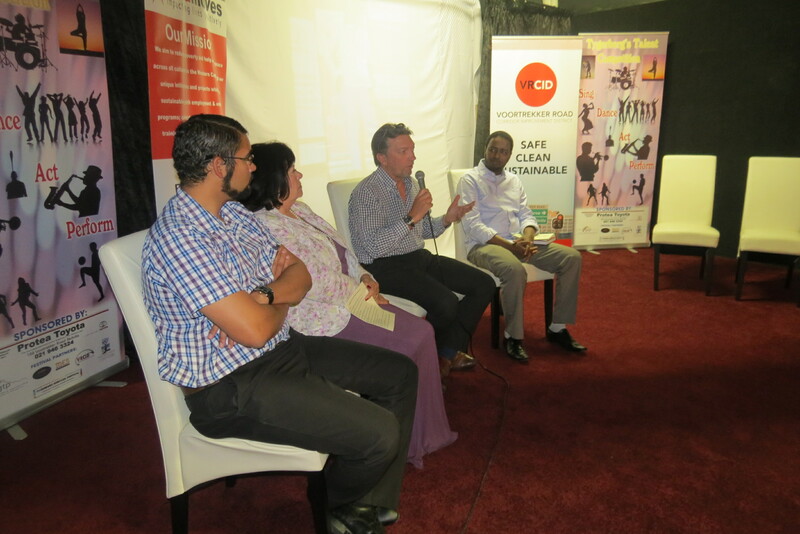 As part of the day, guests took part in the “Let’s Talk” panel discussion where success stories, challenges and recommendations where shared. Ilse Maartens gave a power presentation of transforming our communities and highlighted the strength in diversity. Councillor Leonore van der Walt commended guests for all the good work they do in the area and appealed to them on the present water situation in Cape town. Abdikadir Mohammend from the Somali Association of South Africa shared some of the ways the Somali business owners in the area are contributing to the economy of Bellville. While Sean-Robin Beesley from Voortrekker Road Corridor Improvement District (VRCID) highlighted their commendable work of keeping the area clean, safe & secured. 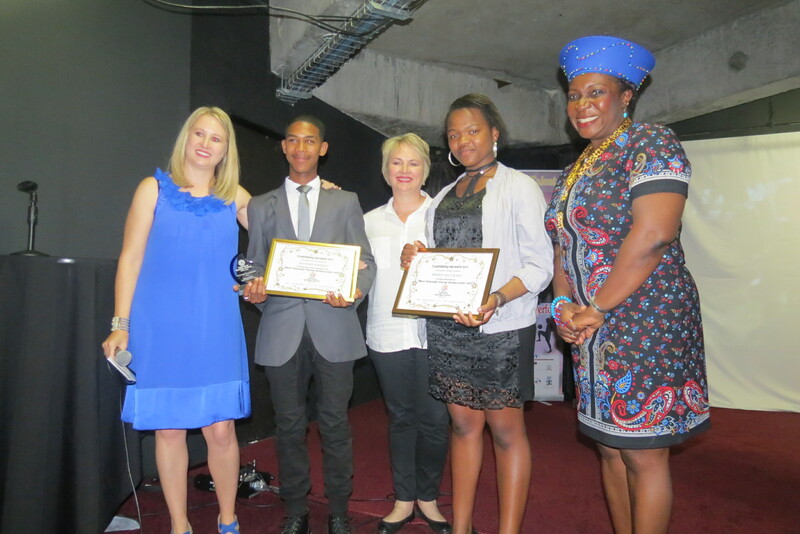 The event was partly supported with sponsorship, donations and help in kind by the Great Tygerberg Partnership, Celeb Theatre and Woolf’s Trophies & Engravers. Tygerberg Heritage Festival is an innovative partnership project organised by Bold Moves, MES and Voortrekker Road Corridor Improvement District (VRCID); with support from the Great Tygerberg Partnership, Protea Toyota (Bellville), Middestad Mall, Parow Centre, Celeb Theatre, Somali Association of South Africa and other local businesses and community organisations. Please see the full list of the 14 categories here. Please feel free to contact the relevant person if you have any questions or problems.